Made from Wood, Aluminium, Carbon or a combination of Carbon and Aluminium, the correct arrow choice is very important to give you the best results from your shooting. 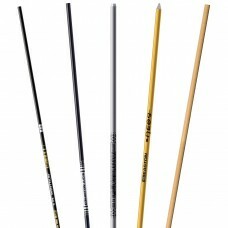 Arrows come in a huge range of types and stiffnesses and have to be matched to the archer and the equipment they are shooting. A 6' tall person shooting a heavy bow will require a different selection to a 5' tall person shooting a lightweight bow. 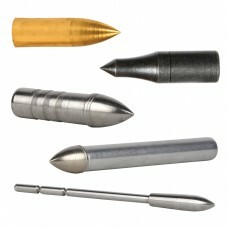 Arrows are available ready made or can be built to special order. 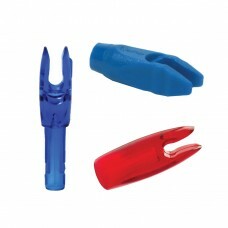 For example if you have your own favourite colours or vane type. 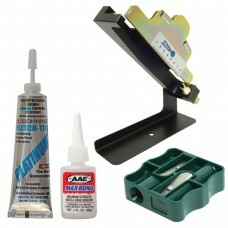 We can also supply arrows as shafts and components for those wishing to assemble their own. 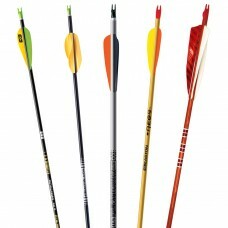 Check out our How To Select Your Arrows Guide and the Easton Arrow Selection Charts , or contact us and we can advise you. 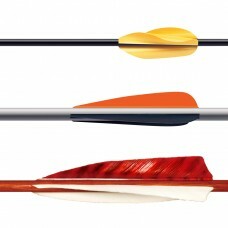 Once you have your arrows, Easton Tuning and Maintence Guide details tuning methods to optimise accuracy and set up of Bow and Arrows.